A not for profit organisation run by volunteers. It provides good quality food for a reasonable price in a comfortable and friendly atmosphere. It is open on Monday, Wednesday and Friday from 10am till 4.30pm. All customers welcome and we would also welcome anyone thinking about joining our friendly group of volunteers to come along and chat to us whilst we are open. Cafe telephone number for enquiries or bookings is 01444 848667 only answered when we are open. The Group was formed in November 1998 by seven enthusiastic amateur needlewomen to work six embroideries depicting Bolney Village to commemorate the Millennium. The Group (with some changes of members) continue to meet on the fourth Monday of each month (except December) from 2pm to 4pm at the Community Cafe, Rawson Hall. Horticultural Society / Gardening Club – an interest in flowers ~ vegetables and gardening in general. There is no need to be an expert gardener, the Society is very friendly, members share gardening knowledge and all events are informal. Outings and member exclusive garden visits are also offered. The Society’s Year Book for each year incorporating all the events and classes at the shows will be available at the beginning of March. New members are always welcome to all of our events. 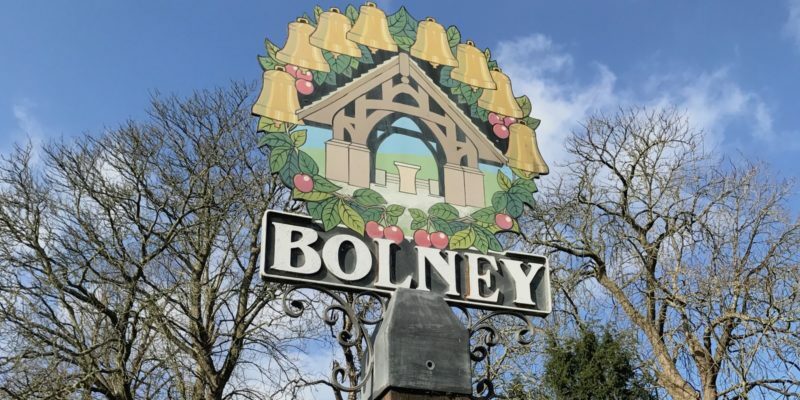 Bolney Local History Society exists to tell the story of Bolney and its people. 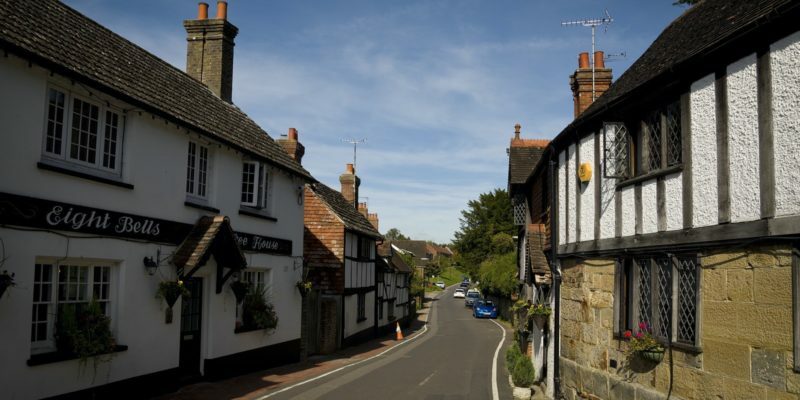 We also consider the rest of Sussex as our territory, especially when its history relates to that of Bolney. Main events are talks and outings to local places of historical interest. Contact: Patrick George, The Street House, The Street, Bolney (Tel. 01444 881845). 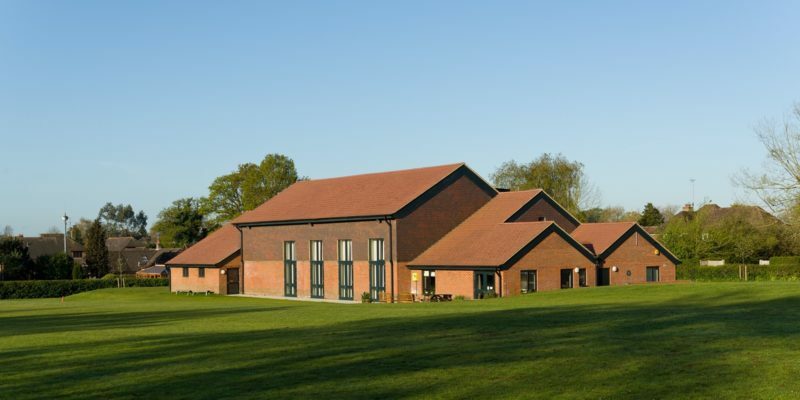 The Bolney Village Society holds social events for the benefit of all residents of Bolney. Our main event each year is the Village Day. The W I is one of the largest Women’s Voluntary Organisations in Europe. Besides the friendship, it offers everything from campaigning to cookery and crafts. Bolney WI will celebrate its’ centenary in 2019 and is probably the oldest organisation in the village. Currently we are a small group (by WI standards) of eighteen and we are very happy to welcome new members either by ‘signing up’ straight away or by coming as a guest. The charge for this is simply the price of a cup of tea/coffee. We also welcome partners to topics of interest to them. Every year we have a range of speakers for nine of the twelve meetings; in August we take it in turns to have a cream tea at member’s houses. In October we have the AGM and in December we have a Christmas lunch. The range of speakers is eclectic to say the least and next year will range from disposal of rubbish through practical calligraphy to a jazz recital. We meet at 2.45pm in the small Rawson Hall on the second Thursday of the month. Contact: Dilys Dunkin, President on 01444 882414 or Judy Woodland, Secretary on 01444 881640. Our Parish Church has the oldest recorded ring of eight bells in Sussex ( five weeks older than Chichester Cathedral bells). Contact Penuel Ellis-Brown, Secretary (01444 881051). The Bolney Players are a local dramatic group who produce one or two shows a year, plus social events. We meet at members’ houses or at the Rawson Hall. We have approximately 25-30 members, and new members OF ALL AGES are always welcome.